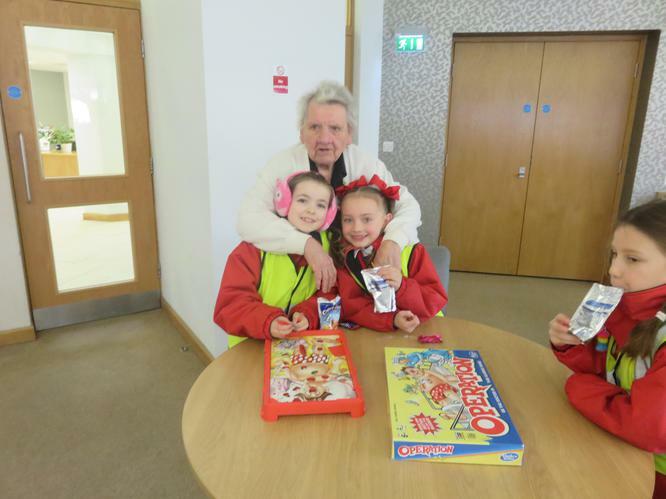 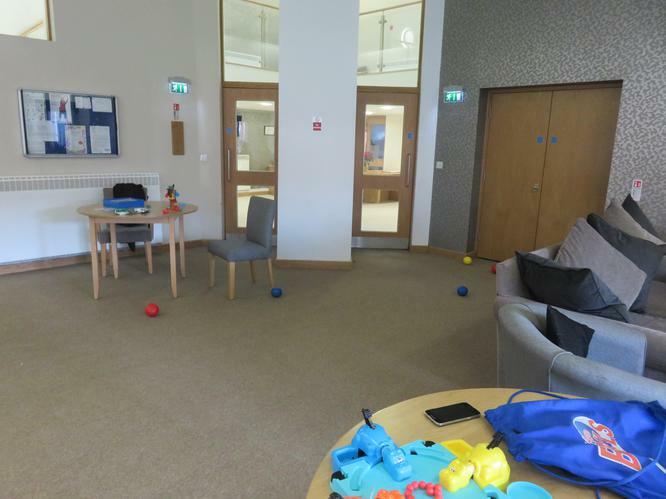 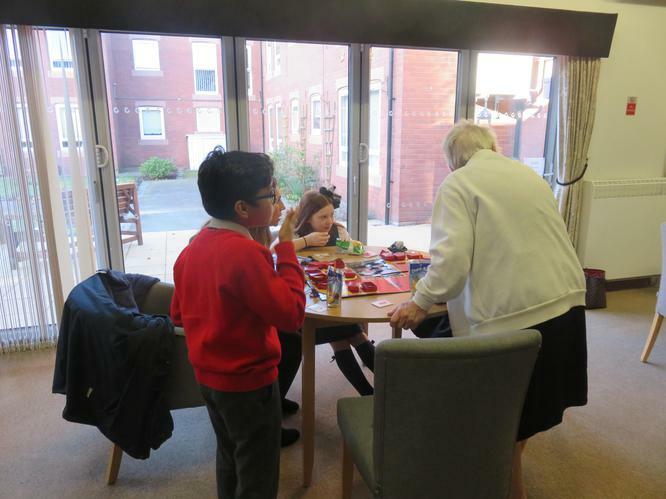 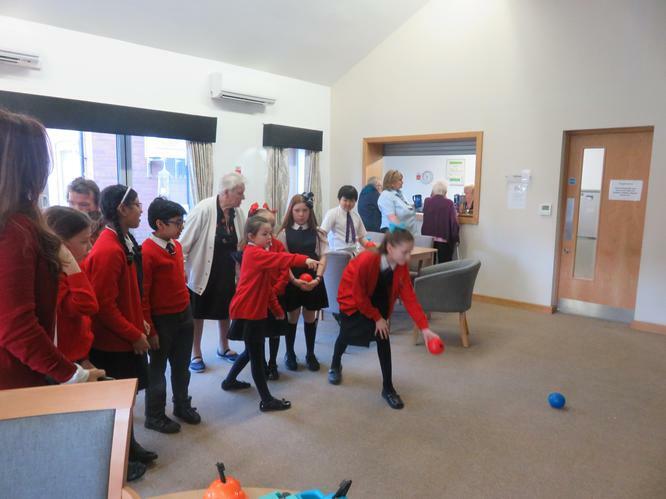 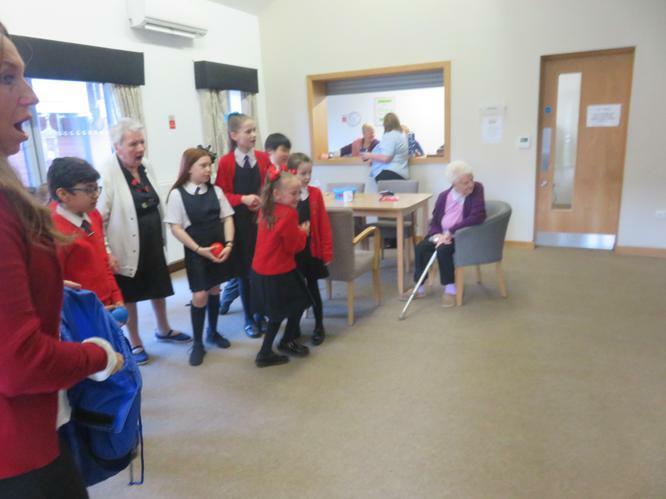 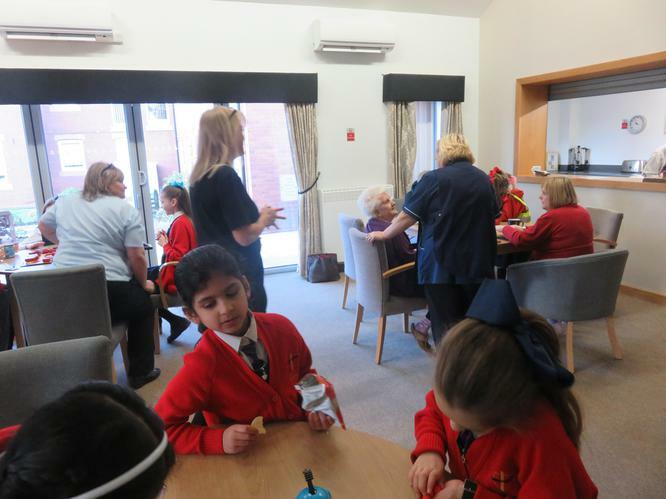 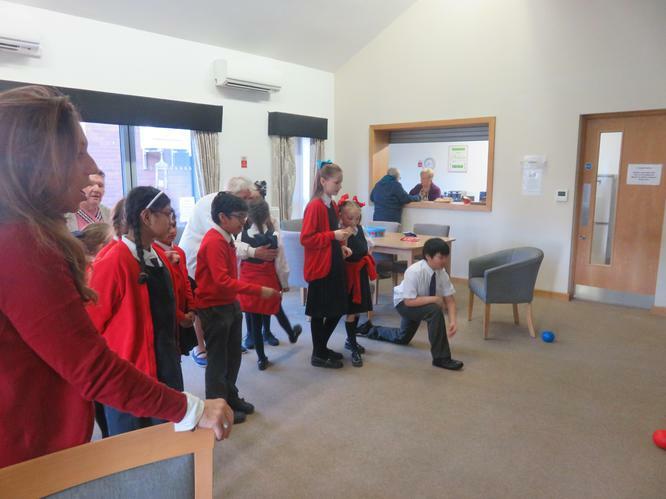 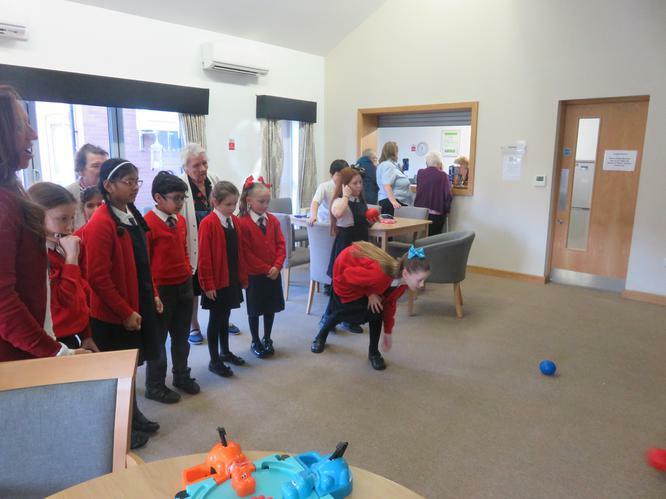 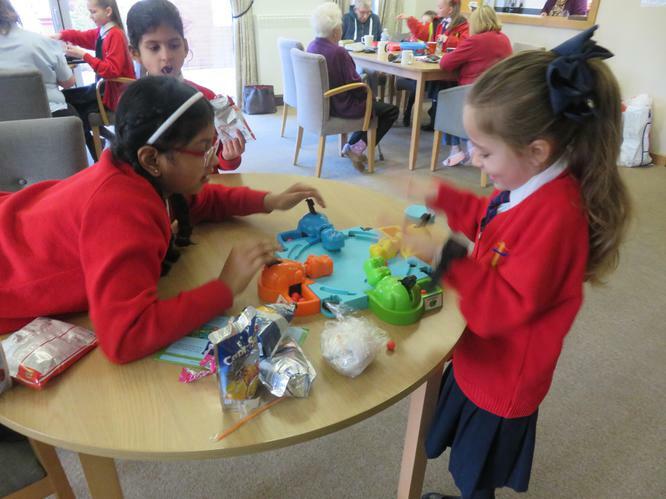 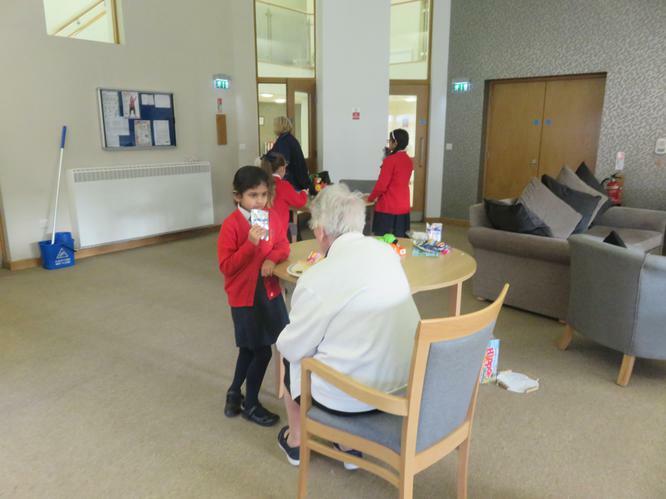 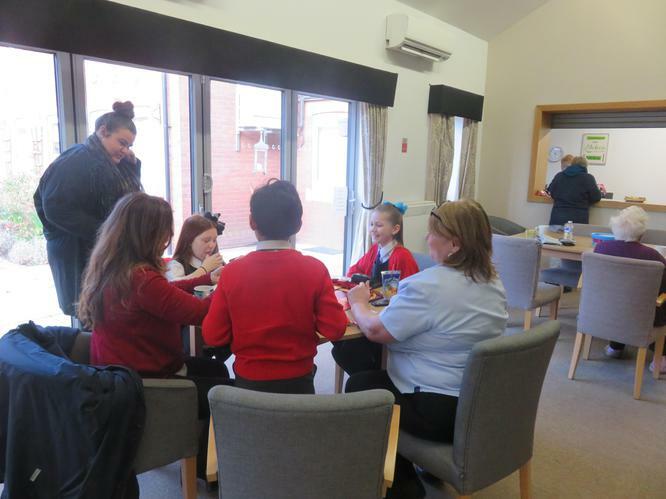 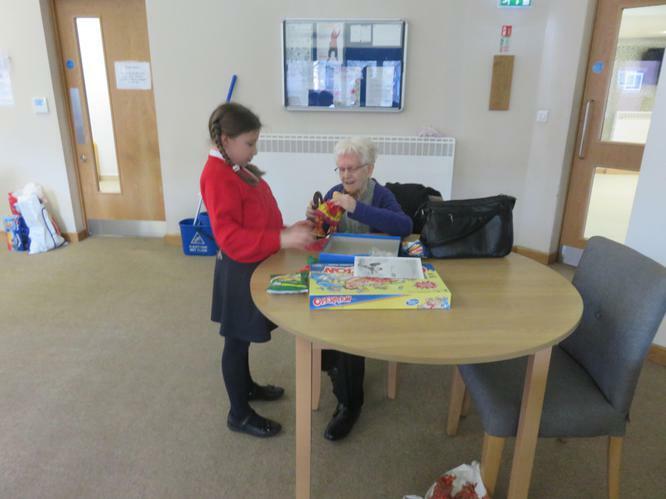 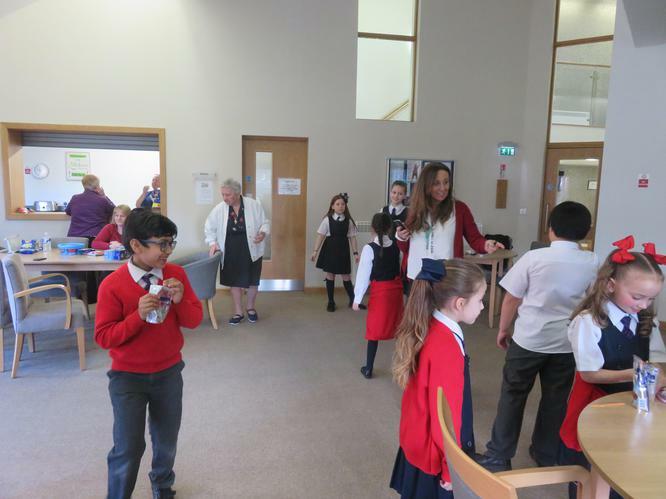 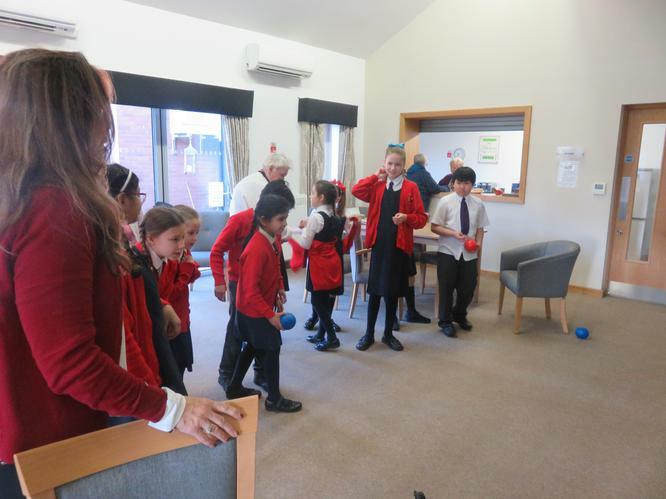 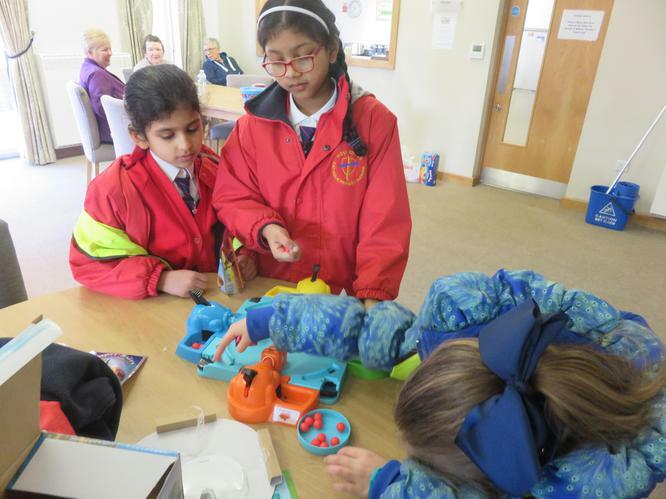 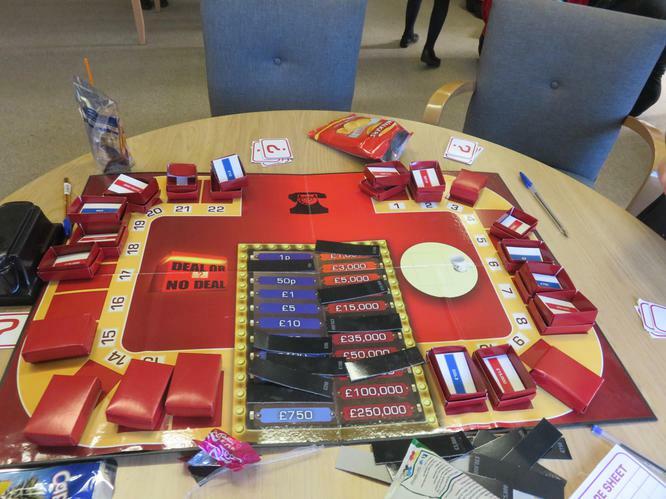 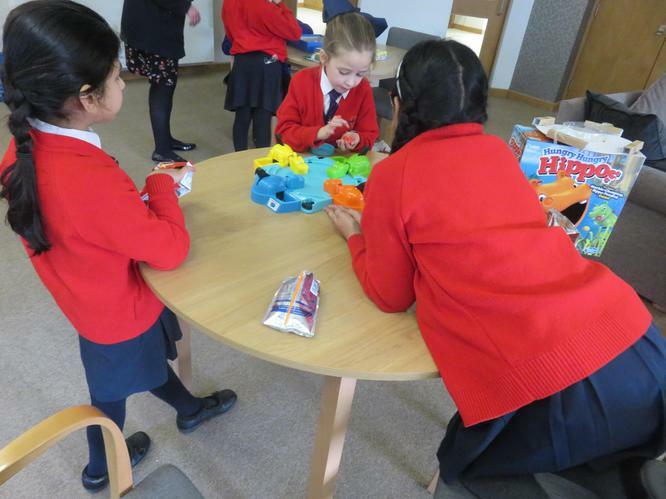 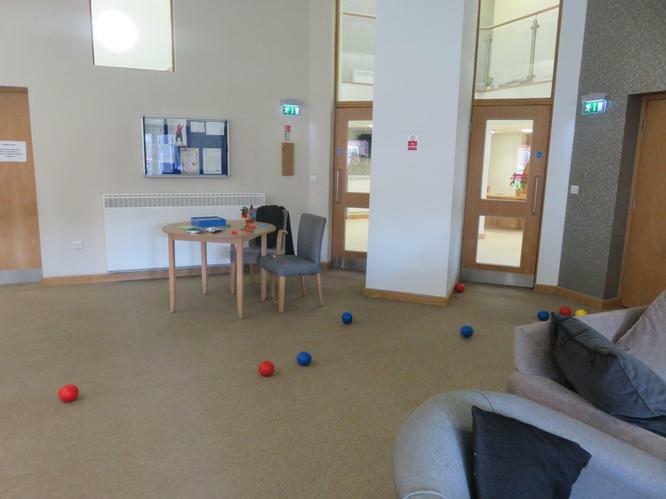 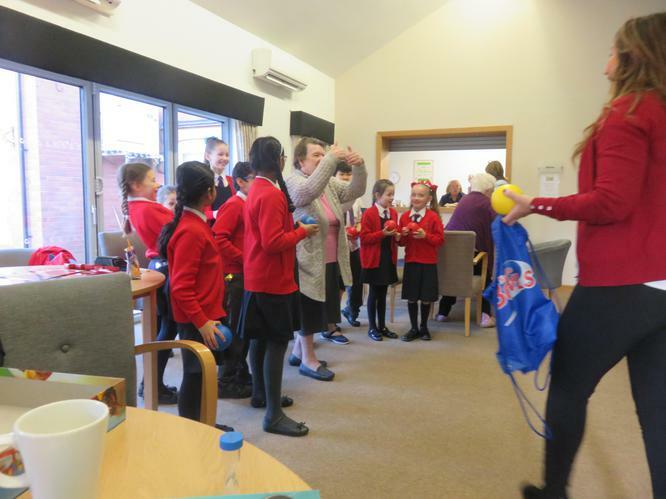 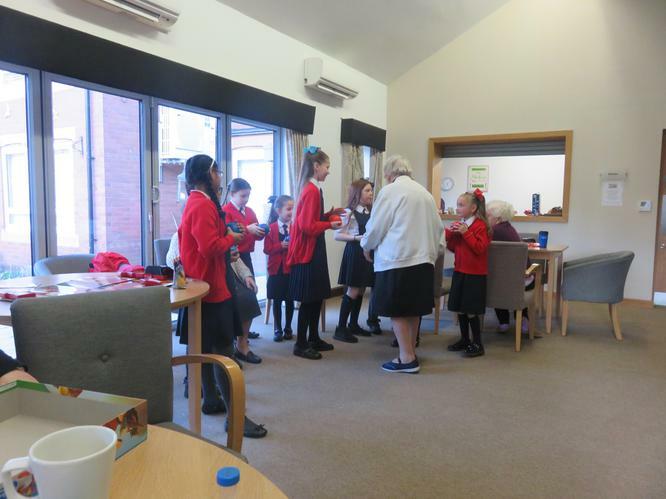 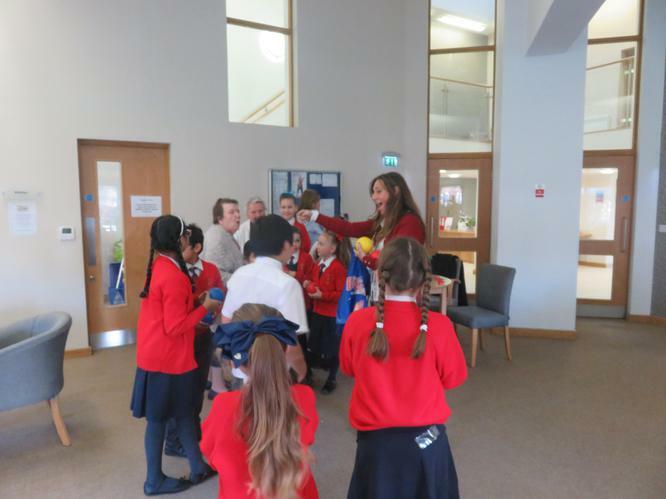 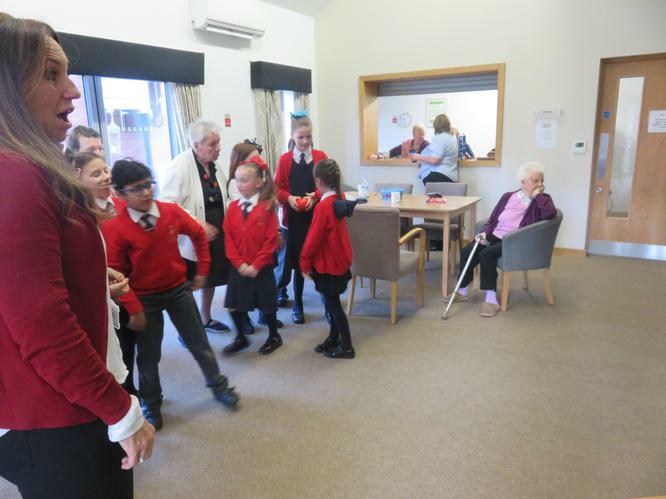 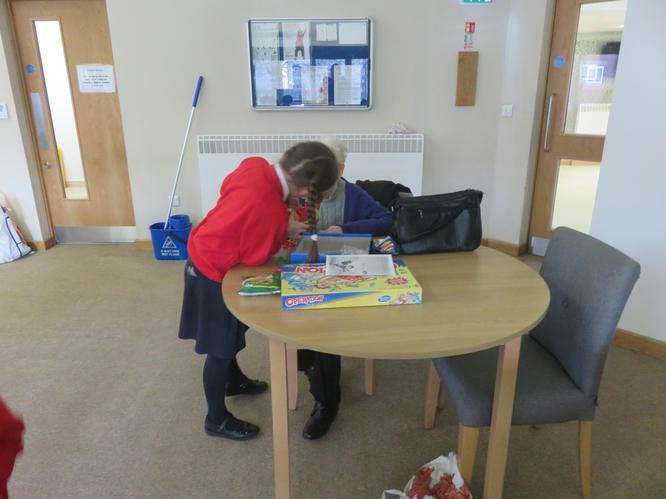 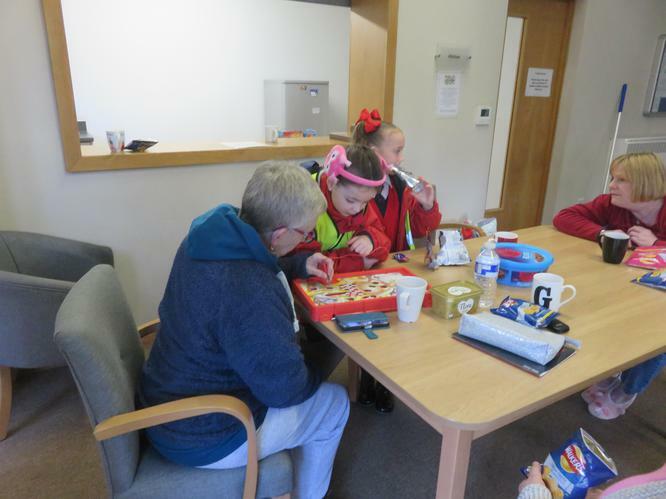 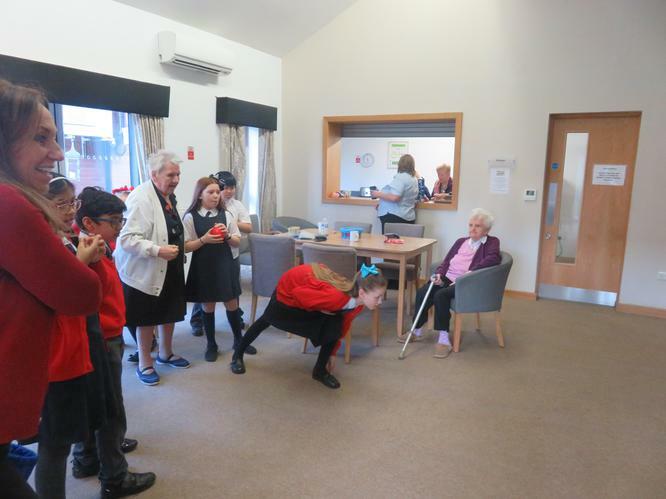 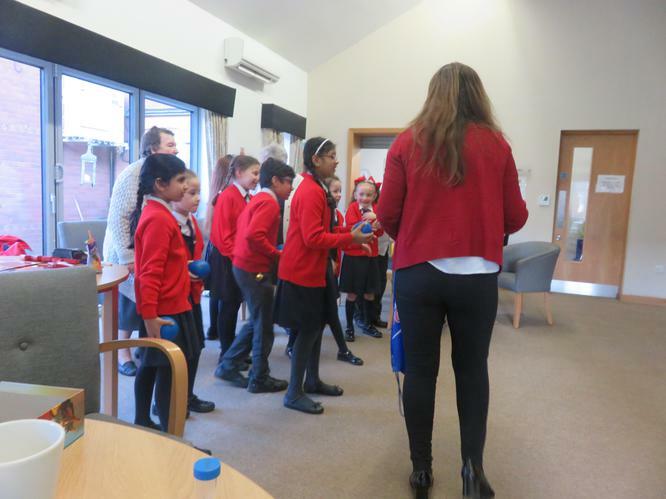 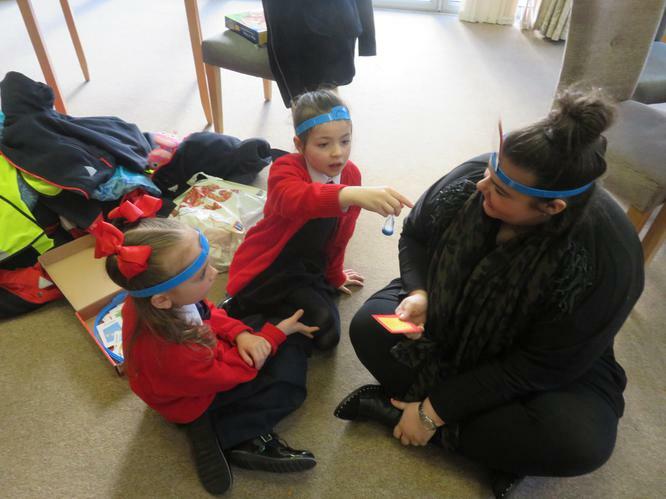 On Wednesday 7th February our Maths Ambassadors visited Mazenod Court to play board games with the residents. 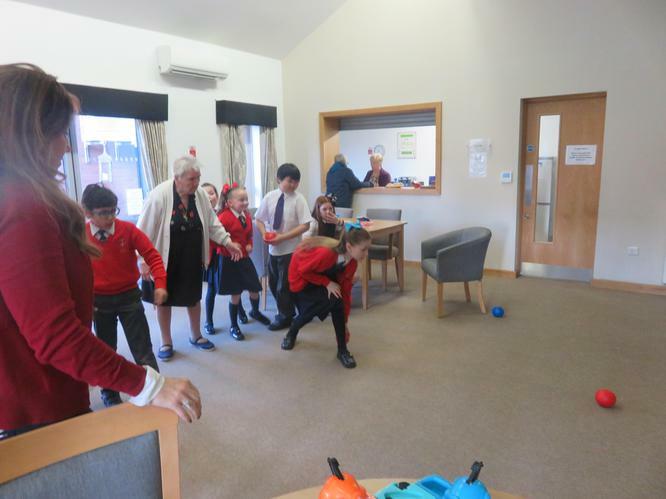 They had lots of fun and they were even taught to play bowls. 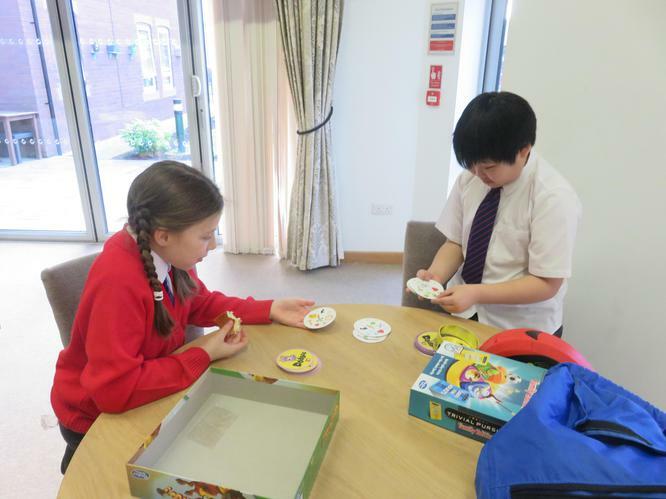 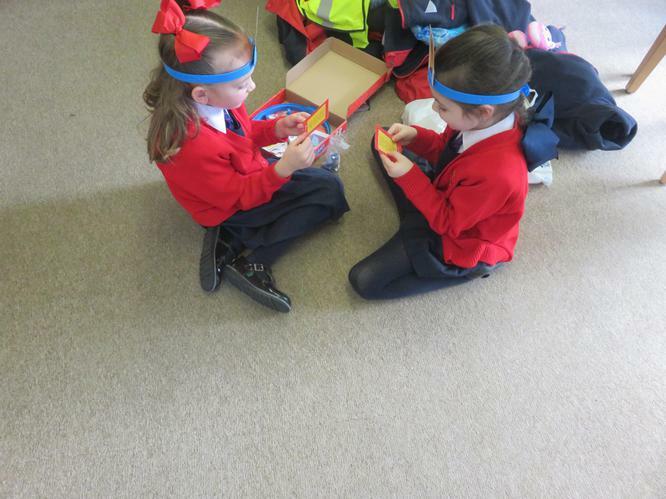 The Maths Ambassadors are already planning their next visit.